View cart “HO Gondola /with Resin Tie Half load Amtrak Railway – Orange. (02)” has been added to your cart. 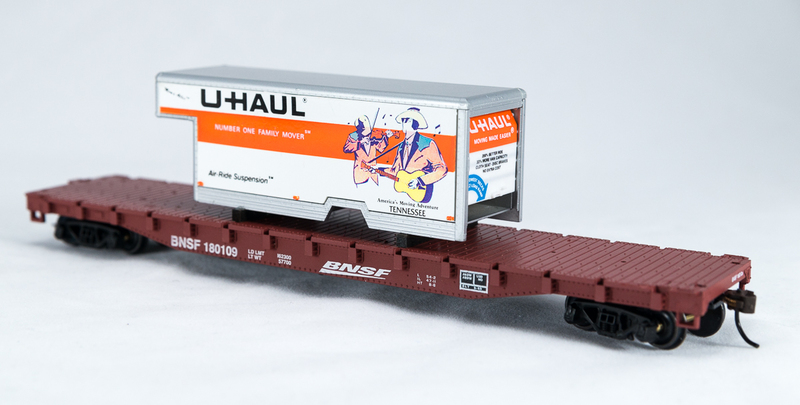 single U-Haul HO truck body as a load. with the truck body being unloaded. Retail Price is $28.95 each, normal trade discounts apply. 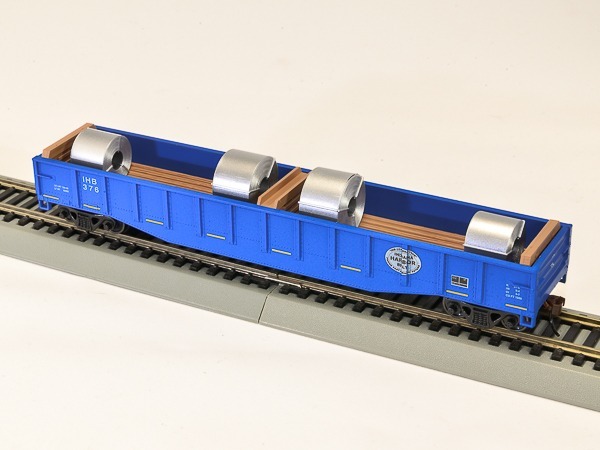 -Detailed HO 54 Ft Flatcar with brake wheel. at rear of truck body. will not be re-run once sold out.